Roger Federer came out playing like his legendary self. Dominic Thiem needed a set to adjust to what he was seeing across the net. 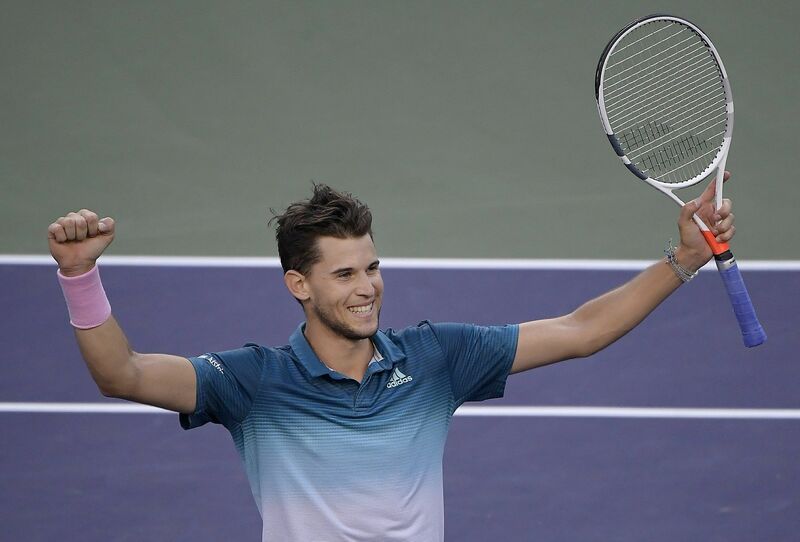 Thiem went on to beat Federer 3-6, 6-3, 7-5 and win the BNP Paribas Open on Sunday, March 18, denying Federer a record sixth title in the desert. Canadian teenager Bianca Andreescu upset Angelique Kerber 6-4, 3-6, 6-4 to win the women’s title. Thiem and Andreescu earned $1.3 million each. 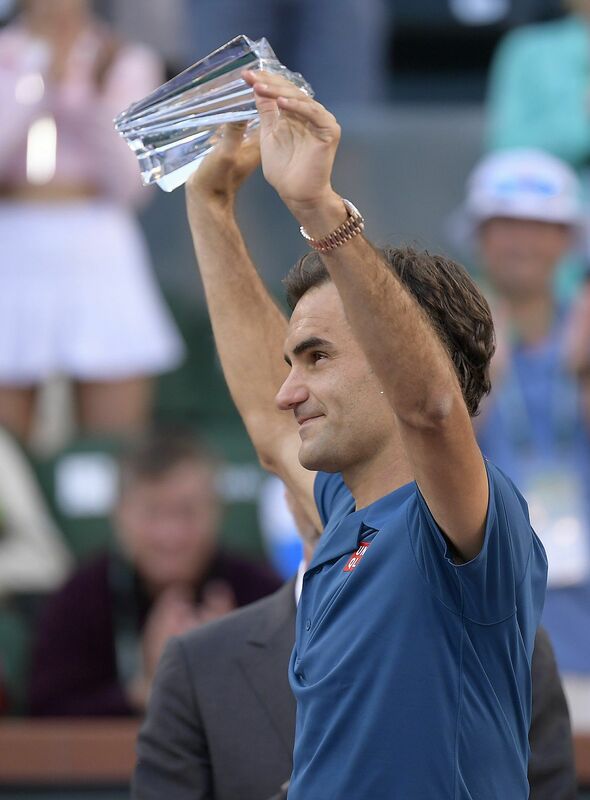 “He did very well when he got up to the ball, stayed calm, made the shot,” Federer said.